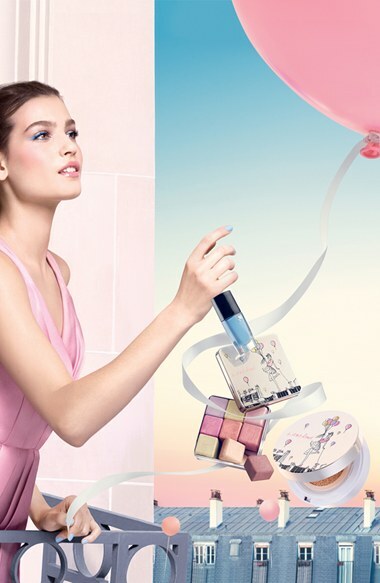 This spring, the collection is inspired by Playfulness. More than an ephemeral attitude, it is a state of mind, the art of twisting the use of an object to create something completely new and surprising! 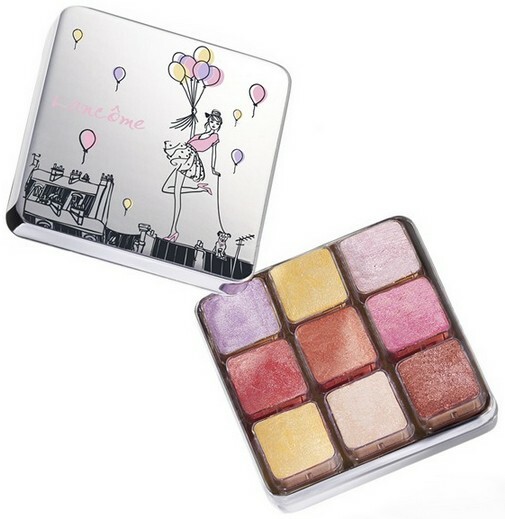 This smart yet glamorous palette inspired by a Rubik's Cube contains nine shimmering pastels in removable cubes that can be used individually or blended together with a brush to highlight and illuminate your facial features for an effortlessly French-chic look. 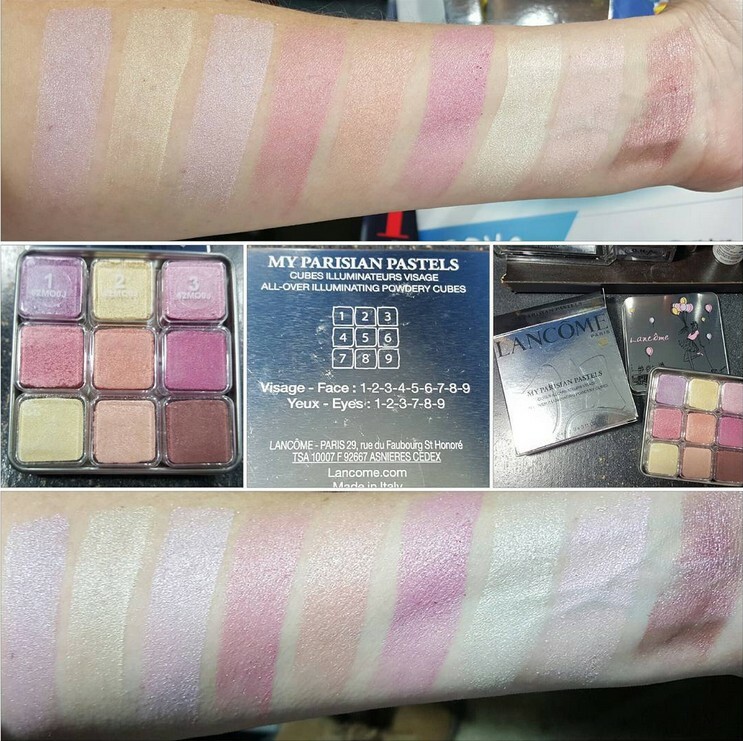 Each shade can be used as an eyeshadow, blush or highlighter. For face makeup, use a flat brush and take the formula from each horizontal line to correct, blush and highlight. When using as an eyeshadow, take each cube individually and apply the formula directly with your fingers on your eyelids for a beautiful shimmery finish. When using on your lips, tap a cube directly on the heart of your lips for a trendy, velvety, shimmering finish.